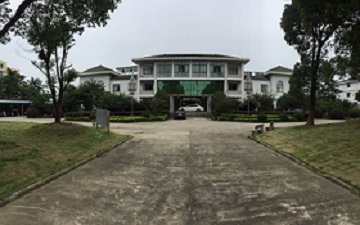 Anhui ZhengFeng Daily Chemical Co., Ltd ("ZhengFeng") was established in 2006 ,it is a large disc Mosquito Coil manufacturer with integrating production and R&D. 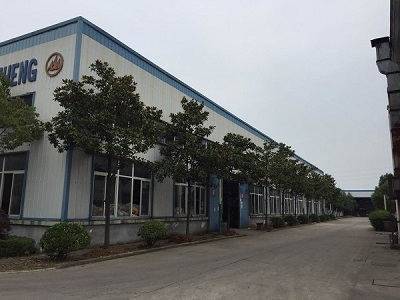 It is key investment attraction enterprise in Anhui province and has 20 years of experience in mosquito coil production. 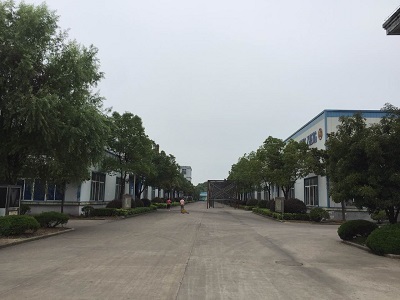 Zhengfeng is the largest processing plant for disc mosquito coils in China at present. The plant occupies 134 my of land and the annual production capacity has reached 3.2 million standard cases. Zhengfeng has a strict quality management system and has passed ISO certification. 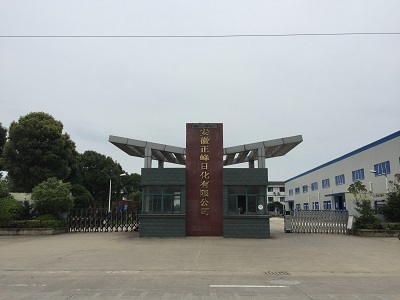 In addition, we have our own sub-plants for supporting materials such as carbon powder, wood powder, adhesion agent, packaging film and mosquito-used holder etc. Stable and reliable raw materials supply strongly ensures our production and quality. The company has recently introduced domestic most advanced automatic dust-free burdening system. Pioneering automatic equipment is used for semi-finished mosquito coil production, drying, picking & tidying and packaging processing, which sharply elevated the stability of products quality. In the meantime, Zhengfeng has also invested much capital in upgrading coal fired boiler to pollution-free gasification furnace with an aim for responding to the call of global energy conservation and emission reduction and environmental production. With decades of experience in mosquito coils industry, Zhengfeng's products have won wide recognition at home and abroad. 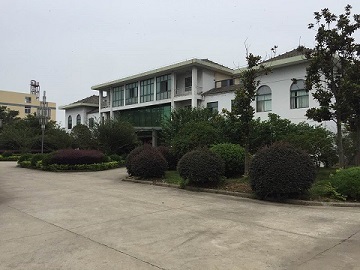 We have also established long-term partnership with a large number of well-known enterprises domestically and overseas, they are SC Johnson Wax (Radar and Quan wu di), China's daily chemical giant Liby Group (Chao Wei), Sanxiao Group (Shui de Xiang) and NICE Group (Li zi). In addition to OEM service to the aforementioned enterprises, we also created our own brand ---"Chun wa"serial mosquito repellant products that has received good reputation as well. To meet the needs of the market, we are proactively expanding overseas market. 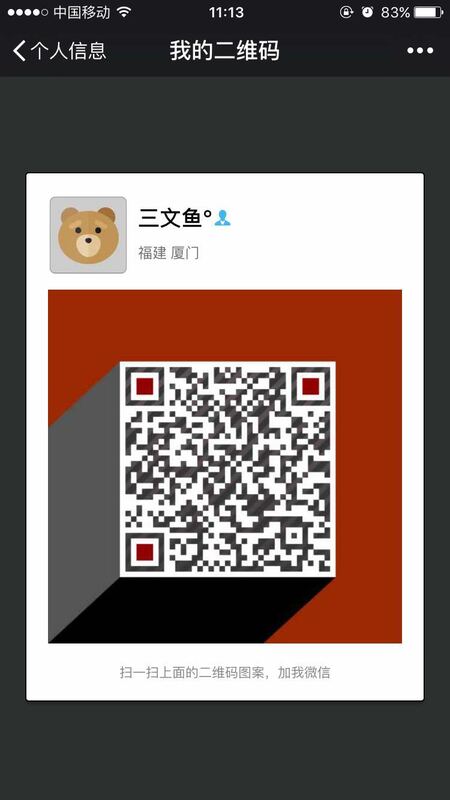 We provide OEM service for mosquito repellent products (mosquito coils mainly) and warmly welcome brand agent to join. Let's joined hands and create win-win development.